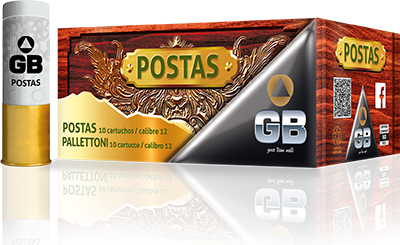 A wide range of cartridges for the more demanding hunter who identifies with the traditional character and with a great passion for hunting. 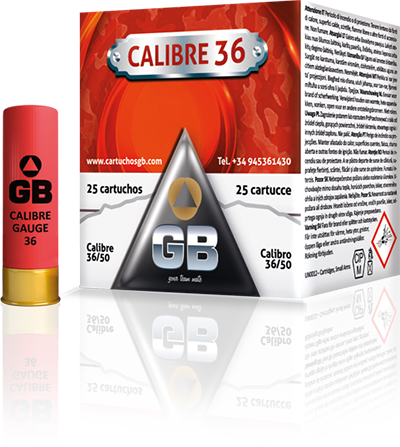 Our solutions offer a variety of cartridge grams which can be used in all types of hunting. 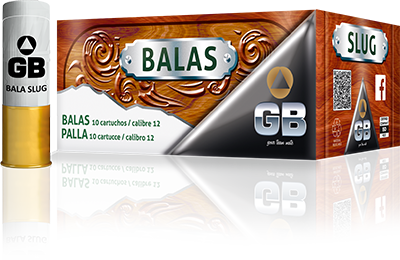 Our G Primer is the basis for all our products and brings regularity and precision. 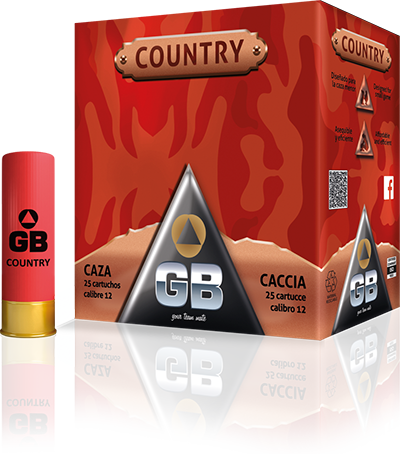 Lastly, our CSB smokeless powder will make sure that nothing spoils your day out hunting. 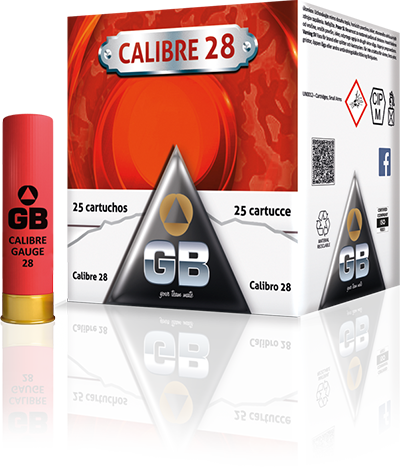 The premium hunting range of GB Cartridges features carefully selected and high quality components. 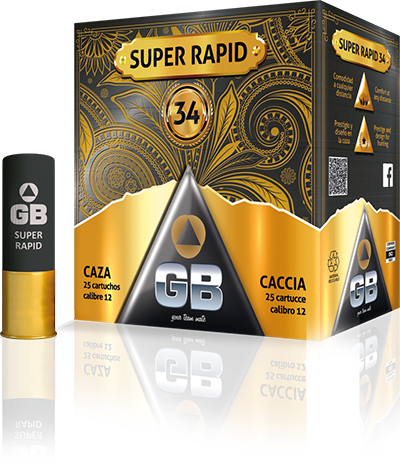 Assembled with a rigorous loading operation and designed to give you the best hunting day with cartridges that adapt to your needs. 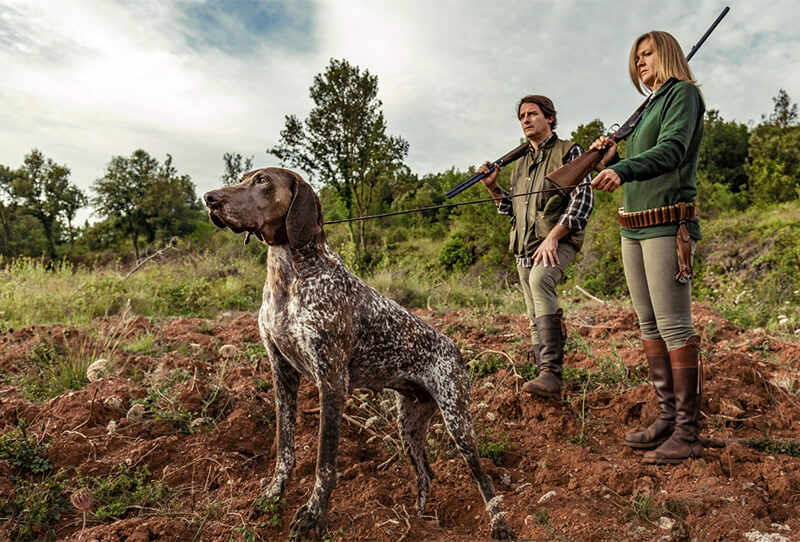 Do not hesitate to contact us to find out which product of our extensive portfolio best suits your hunting mode. 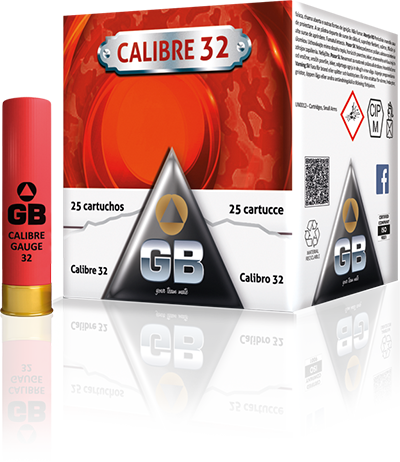 Make sure you have the best hunting trip with reliable and regular products for any game using our Mid-range GB Cartridges. 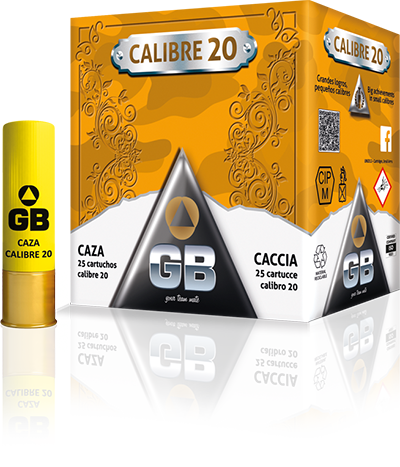 Cartridges that have been in the market for many years and have earned the confidence of generations of hunters. 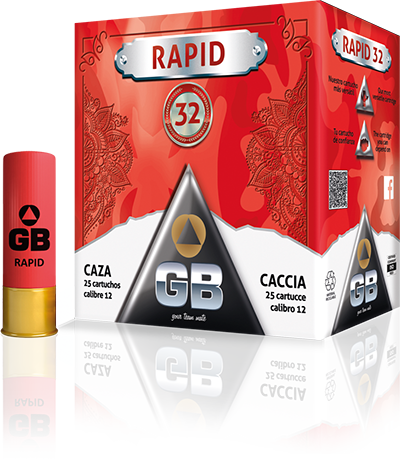 For the hunting of migratory birds and small mammals GB Cartridges has its classic range, a line of affordable and efficient cartridges designed for small game. 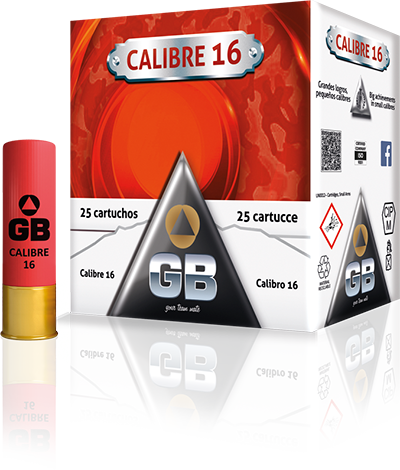 In GB Cartridges we want to be always close to our team mates which is why we have one of the largest ranges of small gauge cartridges in the market. 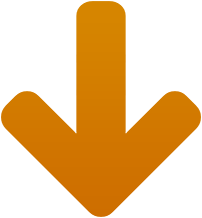 For hunters looking for great achievements with small gauges. 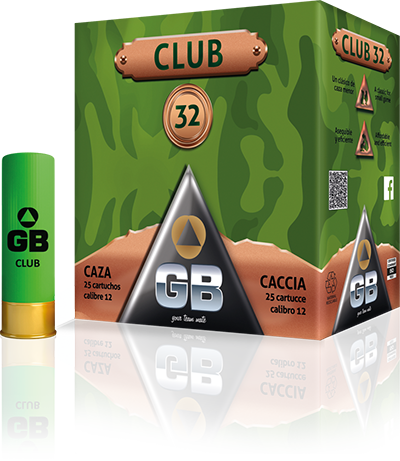 The GB range of Buck and Slugs has been designed with the aim of providing not only the best technical performance, but also the best ballistic performance while at the same time taking care of your shotgun. 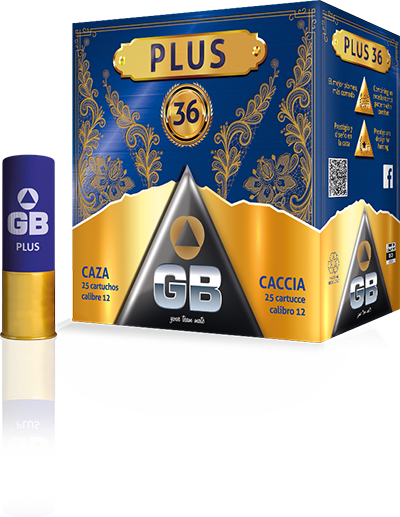 GB Cartridges are assembled with our best components and most efficient powders selected to meet your expectations. 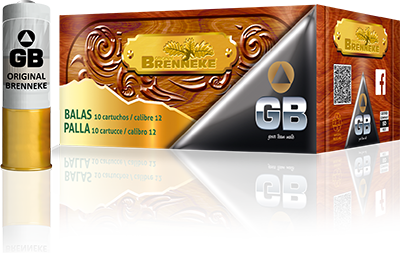 In addition, our portfolio includes the Original BRENNEKE which is a reference in shotgun slugs and has extraordinary ballistic characteristics enhanced by GB's loading process. 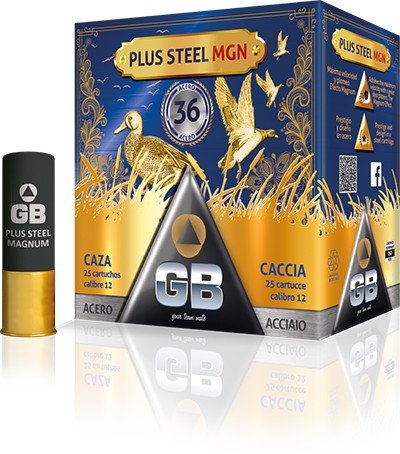 In GB Cartridges we are committed to the environment therefore we provide the best steel shot cartridges to hunters. For wetlands get your best results using GB's steel cartridges. 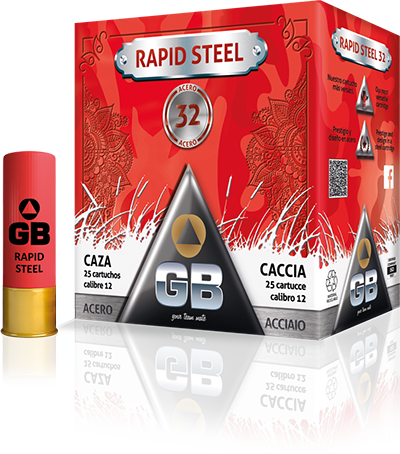 A great quality and a shooting pattern that will make you forget that it is steel.